Claire Colebourn, a former biology teacher, said she drowned Bethan because she believed she would be "safer in heaven" than with her husband, Michael. In the witness box, Colebourn claimed her husband "hammered" her emotionally and would not let her and Bethan "be at peace". 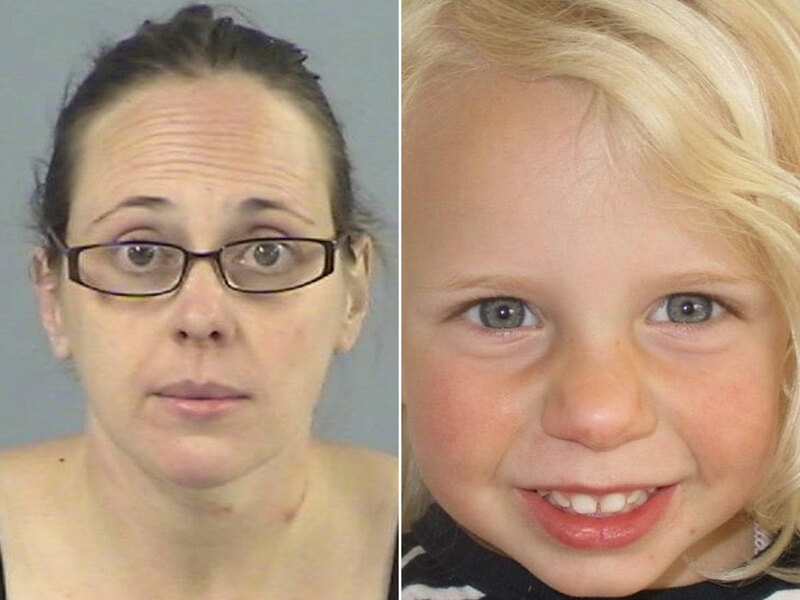 "When your emotions are being hammered by somebody so much and you see your beautiful little girl suffering as well because she feels for her mummy," she told jurors. "She's going to be a lot safer in heaven than she is anywhere near her father. The spirit can be at peace then, and Michael would not let us be in peace. I would walk to the end of the earth for her." When asked by the prosecuting barrister, Kerry Maylin, what she had intended to do to Bethan in the bath, Colebourn said: "I can't use the words you want me to. She was going to be safe, because she would be in heaven. Bethan was going to pass into heaven." Before the murder, Colebourn researched drowning on the internet and looked for information on churches and cemeteries. Bethan's body was found the next day in a downstairs bed, her hair still wet. Confessing to police, Colebourn said Bethan told her she did not want a bath. "She went to the bathroom, saw the bath running and just said: 'I don't want a bath mummy, I don't want a bath,'" she said. "I have never been so stressed in my life. Then I drowned my daughter; I drowned my own daughter. It's going to haunt me for the rest of my life. Her whole body jumped after holding her for a while. "She didn't fight against my hand. Her arms were tucked under her. I think sadly, very sadly for her now. She had complete and utter trust in me, didn't she?" In his closing speech, Karim Khalil, defending, described his client as "a woman in emotional turmoil".